Recommendations: 1 tablet daily. 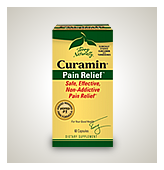 If additional support is needed may increase to 3-6 times per day, for up to 7 days. Other Ingredients: cellulose powder, croscarmellose sodium, stearic acid, ethylcellulose, silica, vegetable source magnesium stearate. 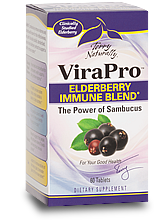 You can take a ViraPro tablet each day to support your immune system. 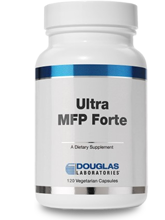 * However, if additional support is needed, you may increase to 3-6 times daily, for up to 7 days. The reason ViraPro features Austrian-grown elderberry is because this variety produces a deep purple fruit that is especially abundant in anthocyanin content. In fact, Austria is a center of elderberry production in Europe because of its combination of growing season, climate, and superior harvesting and processing techniques.